Tested using Windows 8.1 Pro x64 with Oracle VirtualBox VM. 1.) When you activate a license key to an image and then use the image to clone another image, the key will not be valid at the clone. MS Windows will be able to detect that the key has been used by another PC. 2.) In other words, Windows is able to identify that you are activating the license key in a VM sitting on a CPU as well. Means you will not be able to use the same license key to activate another VM from another CPU. 3.) In order to reuse a clean VM of a licensed-key activated image, you have to first backup all files (i.e vdi file) to an external hard drive, before starting to mess up the active image. After you have messed up the active image, restore it with the backup image from the external hard drive by overwriting all files (i.e vdi file). 4.) 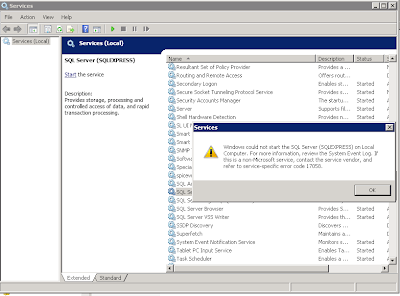 You can't fool MS Windows by cloning the VM image.